Done with the tools you need? You're ready to visit Napleton's Valley Hyundai! 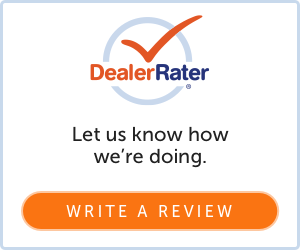 Read what our customers are saying or leave a review of your own. Napleton's Valley Hyundai strives to provide the best customer experience in the industry. Our team has a received a number of rewards for customer satisfaction, which wouldn't be possible if we didn't hear the good and the bad. Whether you buy a car or get a tire rotation, you should leave our dealership with a smile on your face.